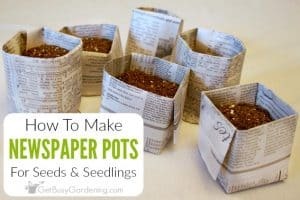 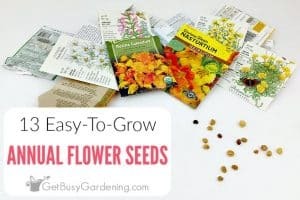 Gardening seeds is one of my favorite topics. 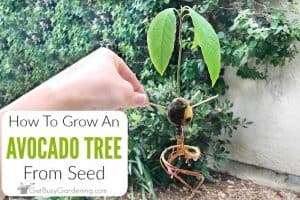 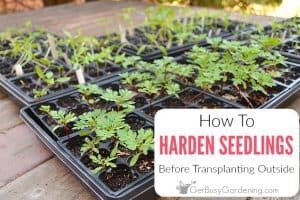 There's nothing quite as rewarding as growing your garden from seeds! 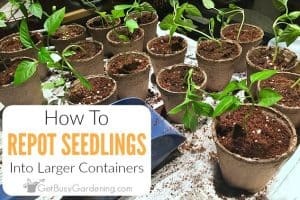 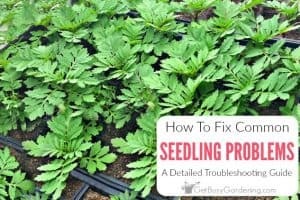 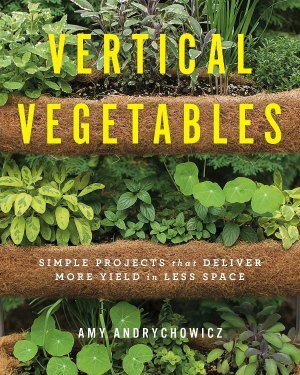 From learning about growing seeds and seed starting equipment, to winter sowing, seed saving, and properly caring for seedlings, there's a ton for you to read here. 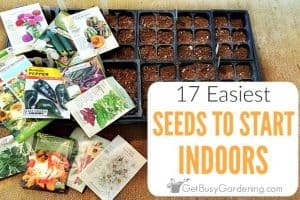 You can also download a copy of my Starting Seeds Indoors eBook if you need a quick-start guide. 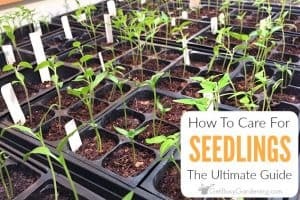 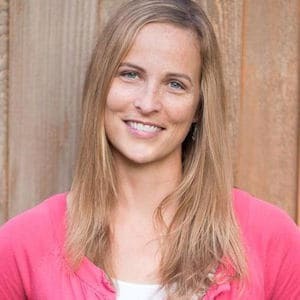 Or, learn everything you need to know about growing any plants you want from seed by taking my Seed Starting Course!